Beauty buffs in the Asia Pacific region are countering their fast-paced lives with personal care products aimed at reducing stress. According to new research from the market intelligence agency Mintel, Asia Pacific accounted for 33% of purchases of global beauty and personal care products launched between January-September 2018, that claim to aid with de-stressing and relaxation. The figure is a significant increase from 2015, when the region was responsible for purchasing 26% of new global launches. “The rapid urbanisation and increased speed of life in Asia have left consumers feeling tired and emotionally drained,” said Sharon Kwek, Senior Innovation and Insights Analyst, Beauty and Personal Care at Mintel, speaking at the recent in-cosmetics Asia event. “For Asian female consumers, in particular, it is becoming common knowledge that daily lifestyle habits can have an impact on skin. “Increasingly, beauty brands and companies are taking notice and are introducing beauty and personal care products that aid in emotional wellbeing. “In the years ahead, beauty brands and companies in the region will stand to benefit from launching innovative products that address consumers’ mental wellness,” she added. The research found that 30% of urban Chinese consumers aged 20-49 are concerned about stress at work in 2018 – up from 25% in 2013. Additionally, some 60% of urban Indonesians and 5% of urban Thais plan to reduce their stress levels for personal health and wellness reasons. 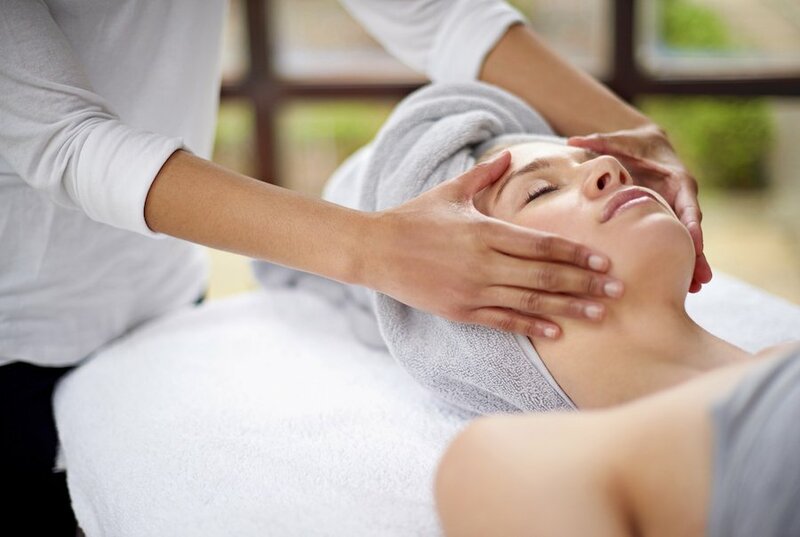 A huge 87% of urban Chinese females aged 20-49 said that using beauty services was a way of relaxing – paving the way for a booming wellness industry.